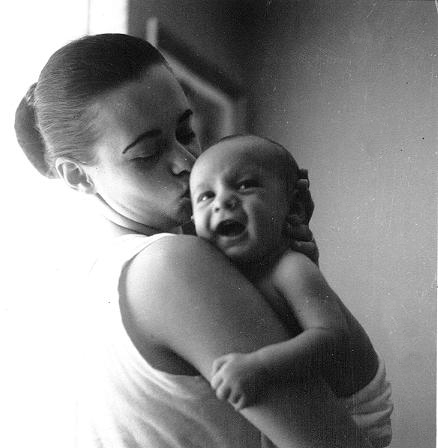 She was known by many nicknames – “Big-G”, “Big Mamu”, “Mama Marie” and of course, Mom. She was born in New Orleans, LA on October 24, 1937 to Gilda and Justin Campagnolle. She attended Newcomb College in New Orleans, LA, graduating with a Bachelor’s degree in history. 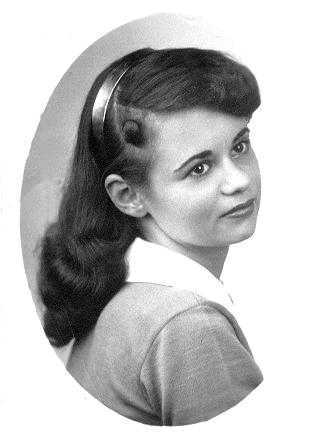 She later attended Tulane University, LA, graduating with a Master’s degree in American History. 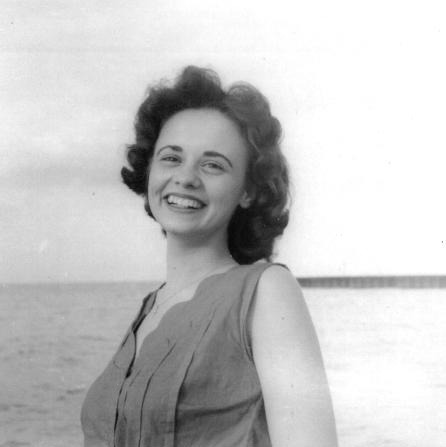 While attending Tulane University in 1956, she met her husband, Michael Romano. They were married in 1957 at St. Louis Cathedral in New Orleans, LA. They moved to New York where Marie taught Civics and History at Glen Cove High School. Marie raised three sons; Michael (deceased, 1997), Robert and Marc. She helped raise her beloved granddaughter, Michelle, (daughter of Robert and wife Lana) a sophomore at Scranton University. Marie was a talented baker, chocolatier and candy maker, operating her business, “Candies by Marie” for over 30 years. Her custom-made chocolates, delicious fudge, southern style peanut brittle, edible candy houses and so much more were enjoyed by family, friends, her customers and the military members who served with her son Robert (US Army) and her beloved daughter in law, Lana (US Air Force) across the country and literally, around the world. She managed the “Latch Key Kids” program for the Lansing YMCA where she developed a great rapport with the children in her charge. 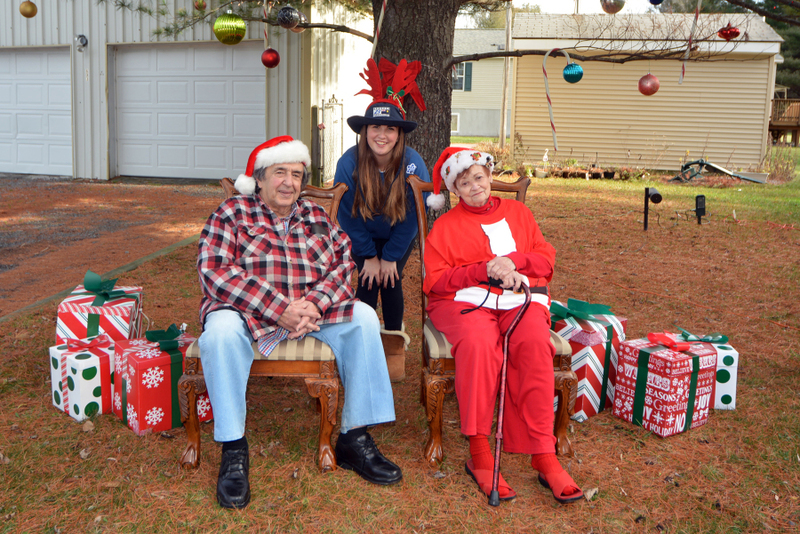 She loved to decorate her home for nearly every holiday amusing the neighbors and passersby with every manner of decoration. Numerous inflatable monsters, bunnies, snowmen, reindeer, spiders and a Santa would adorn the lawn and handmade scare crows, witches and ghosts would hang in the trees and windows. 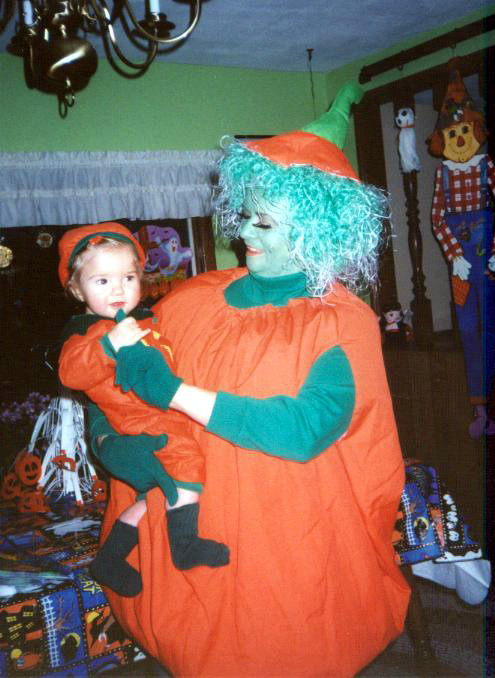 Of course, she would have to join in on the fun; dressing herself and her granddaughter up in custom made matching costumes each Halloween. Pumpkins, devils, M&M’s – oh, my! A woman of many talents she produced needlepoint artwork for every room in the house and as gifts for friends and family. Marie was a long-time member of the “Gorgeous Gals of Ithaca, a chapter of the Red Hat Society. She travelled, dined and attended numerous events with her never ending collection of fancy red hats and assorted accessories. 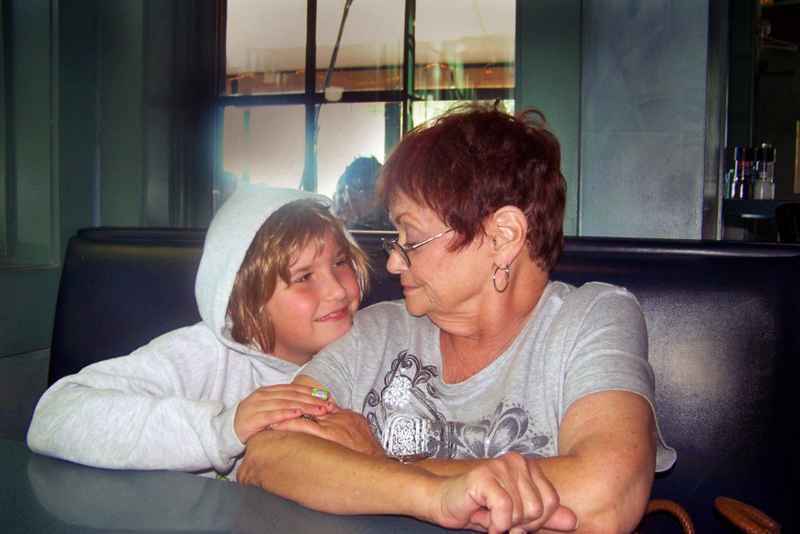 Her love for her granddaughter Michelle was endless. Caring for her from the time she was eight weeks old until just a few weeks ago – making cookies for her to take to college. She taught her arts and crafts, to bake and make candy, to sing. 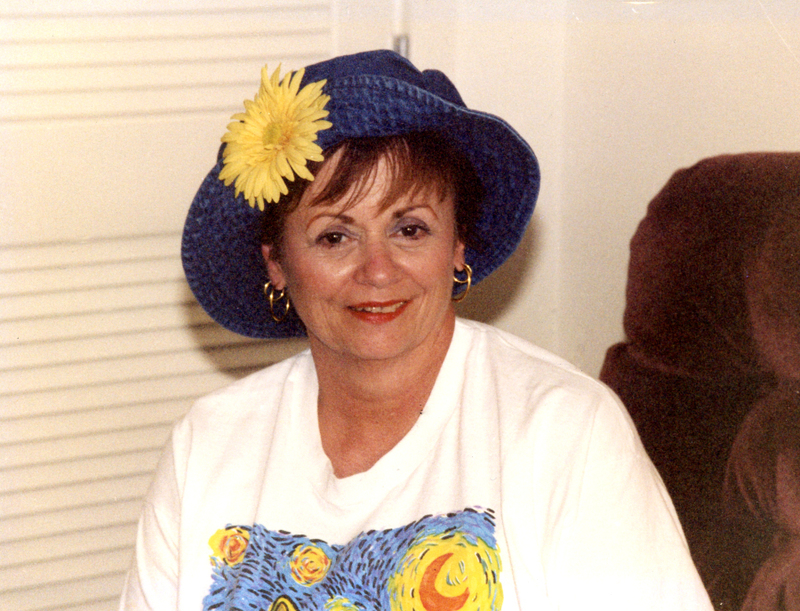 She helped instill in her a love of reading and a bright sense of humor. Calling Hours will be held at the Lansing Funeral Home, 32 Auburn Road, Lansing, NY 14882, on Tuesday, October 2, 2018, from 5:00 to 7:00 p.m.
A service will be held at St. Catherine of Siena Church, 309 Siena Drive, Ithaca, NY 14850, on Wednesday October 3, 2018, at 10:30 a.m. with Father Joe Marcoux officiating. A small gathering will be held at the Pleasant Grove Cemetery following the Service. Afterwards a Celebration of Life reception will be held in the community room of St. Catherine's Church. A light lunch and stories will be shared. To honor Marie’s love of animals, especially cats, a gift contribution to the Ithaca or Cortland SPCA in Marie Romano’s name in lieu of flowers would be greatly appreciated.